Customer development? Wrong. Market research? Wrong. 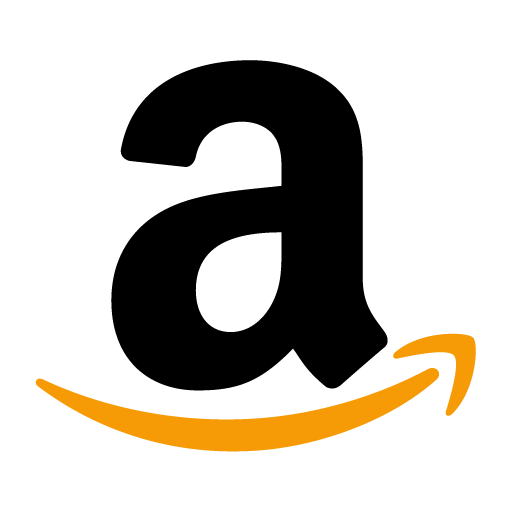 Setting out to create a monopoly? Wrong. The truth is, 50-80% of successful innovations, including Apple, Facebook, YouTube, and GoPro, are created through a remarkably simple process - someone wants something, so they make it. Then, they offer it to other people. Built on thousands of data points spanning dozens of studies, The User Method is not the author's opinion on how to innovate. It is the truth. 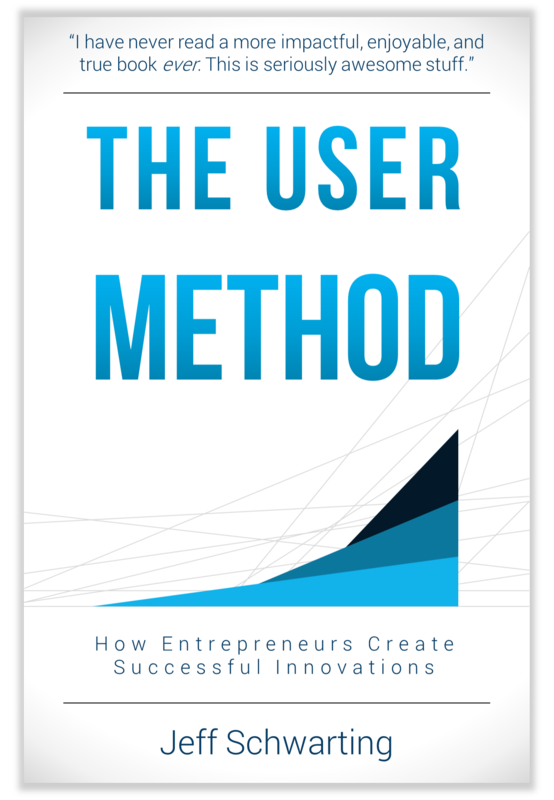 Packed full of stories from some of the world's largest - and smallest - innovative companies, The User Method is a quick, exhilarating read.